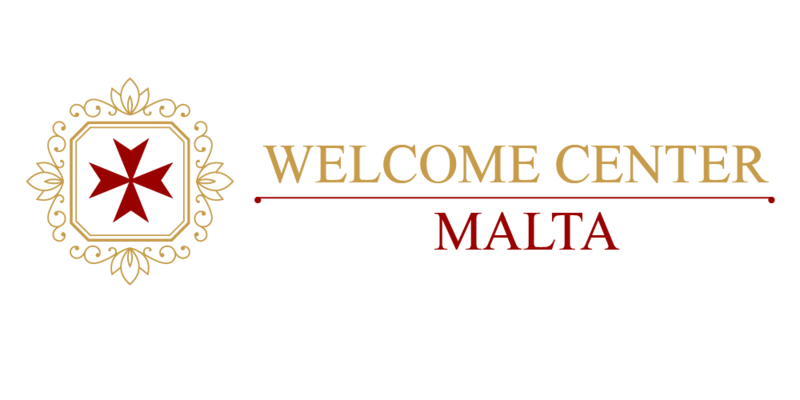 Welcome Center Malta – Superyachts News, Luxury Yachts, Charter & Yachts for Sale. 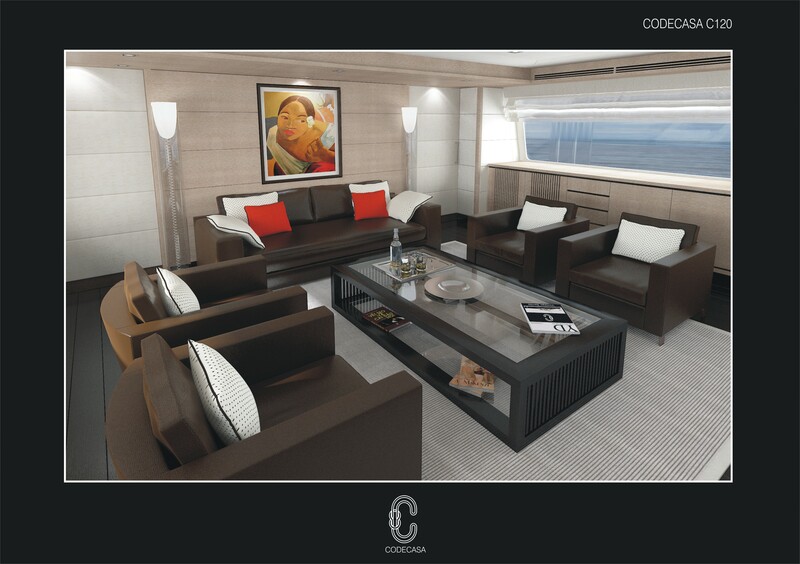 Our selection of modern sailing and motor yachts will leave you stunned and spoilt for choice. Be it for corporate or leisure events we offer comprehensive charter cruises and holidays with attention to detail and individual professional service. With our experience in luxury yacht charters, we can guarantee you the experience of a lifetime whilst ensuring a safe and secure yachting experiences. We provide skippered charters for individuals, families, small groups as well as larger groups. For experienced navigators, luxury yachts for bareboat charters are also available so you have the freedom of cruising around the Maltese Islands. We create custom day cruise experiences visiting various ports such as Valletta Grand Harbour, Sunset Cruises as well as charters to Gozo, and the Blue Lagoon in Comino. Along the way various caves and secluded bays can be visited for a truly unique experience.